I wanted to finish up this quilt. It's all quilted but I haven't finished tacking the binding yet. Between the Olympics and trips every weekend this month I've got lots of opportunities for handwork coming up so I know it'll get done in August. But I still haven't done anything for the My Precious QAL... I'm not sure why I'm having such a hard time with this but I have a plan for that in August! 1. 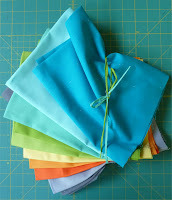 With the Queen's Jubilee and the London Olympics my anglophile friend asked if I would make her this Victory Garden quilt. In an amazing coincidence, Dream Quilt Create is hosting a quilt along this month and when I started pulling fabrics I realized the perfect combination would include these long hoarded Lecien Flower Sugar fabrics (and a few other precious treasures). Talk about killing two birds with one stone! 3. Quilt one of my UFOs... I haven't decided which one but I want to shorten the stack! It's going to be a very busy month so hopefully I can stay on track! 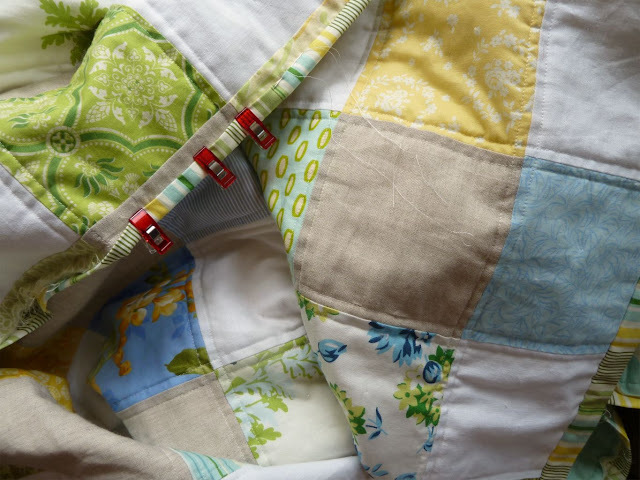 Love the way you quilted the mini-quilt with the circles! 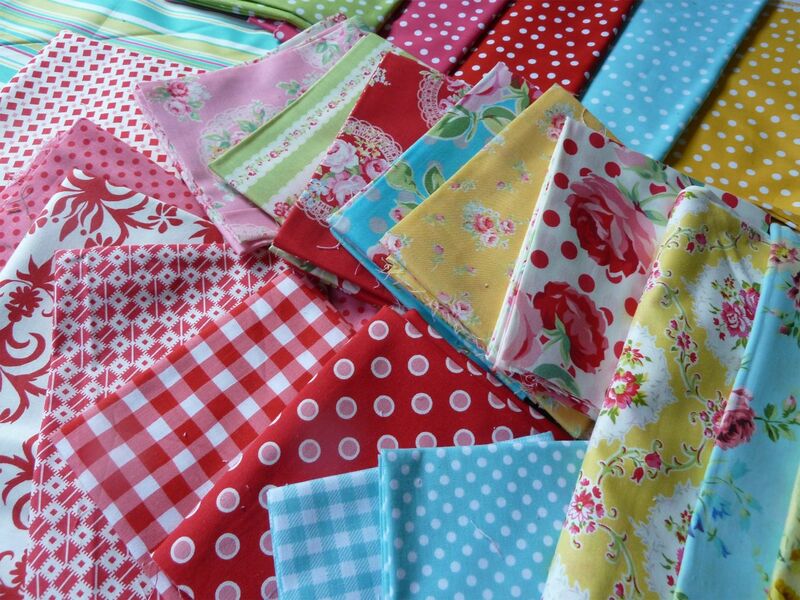 That combo of the Flower Sugar fabrics is so pretty. 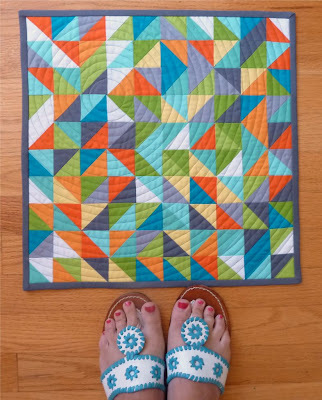 I, too, am smitten with the circular quilting. 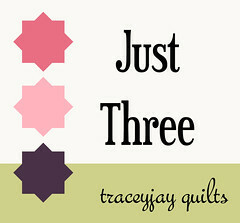 It's what I hope to do on a quilt I'm working on now. I've never machine quilted ... only ever hand quilted ... and I'd be most interested to know how you quilted this mini. Thanks! OHMYGOSH! That mini is stunning! AWESOME, AWESOME job Alice! I LOVE your mini! The circles are perfect!! Good job! Your mini is great! Good luck with your August goals! the quilt your binding is beautiful, the colors are so soothing. The circular binding is awesome!! love love love it! 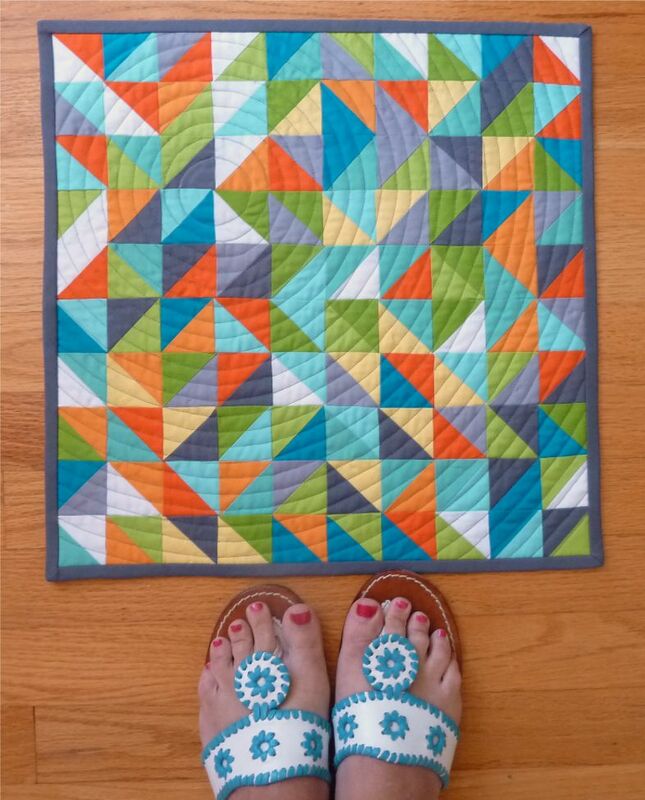 Love the quilting on your mini! I've got to try that some day.